Karen Swan worked as a fashion editor before moving into writing fiction. She is married with three children and lives in the Ashdown Forest in East Sussex, writing her books in a treehouse overlooking the South Downs. 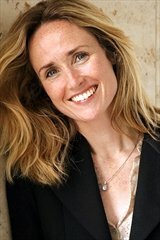 She is the author of the novels The Summer Without You, Christmas at Claridges, and The Perfect Present. 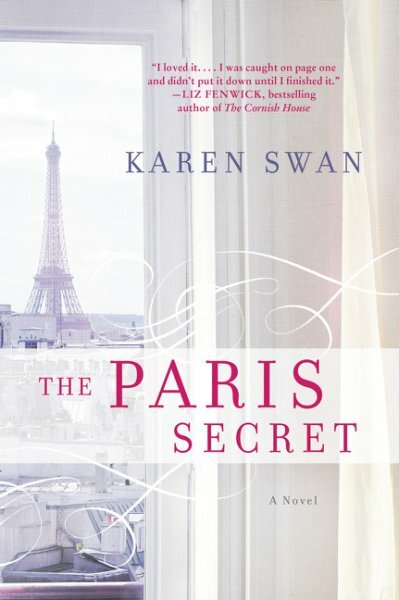 Karen Swan’s The Paris Secret is the perfect book to get lost in on a chilly autumn evening. It’s got large amounts of mystery and intrigue, and just enough romance to keep things from feeling too cold, as well as just a dash of family drama. I loved that the female lead, Flora, was an expert in fine art – that’s so much more interesting than being another financial wiz, plus it gave author Swan a good reason for vivid descriptions of places (Paris itself, as well as the apartment filled with art and antiques) and things (the objets d’art referenced on the back cover). It’s always so much fun to see glamorous places and insert yourself into sectors of society you wouldn’t normally inhabit, through Flora’s eyes, we readers are able to do that. Her experience with the Vermeil family is both enchanting and alarming, and there were moments I was glad I was only reading a novel. 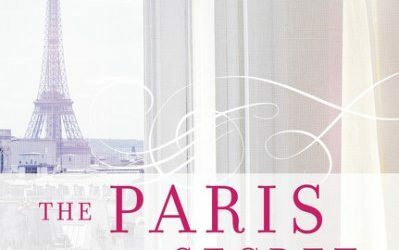 The intrigue in The Paris Secret kept me interested from page one to the end of the novel, and I’m so in love with Swan’s writing voice – she gets the tone of mystery with a bit of warmth and flirting just right – that I’m eager to check out her other work. If you love a good mystery, but want one with a softer side for the holiday season, The Paris Secret is perfect for you. Goes well with cappuccino and a croissant filled with creme de marrons (chestnut cream).